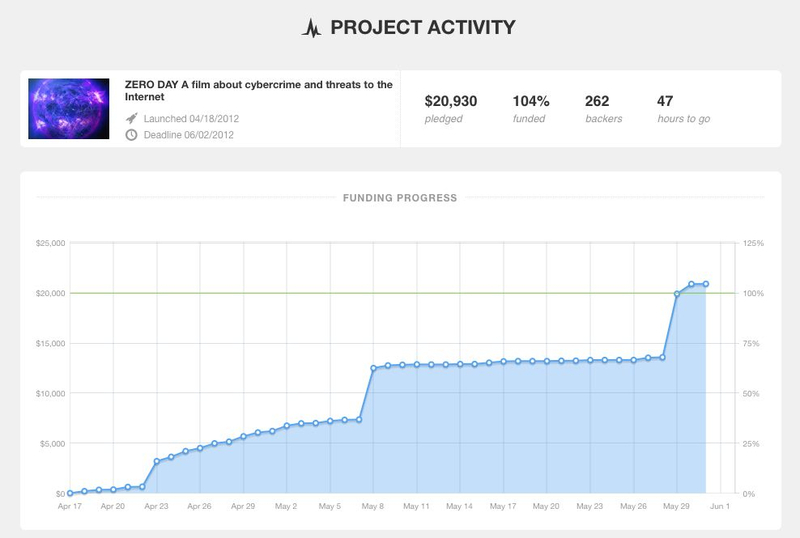 Kickstarter Campaign Reaches Goal, Two Days Left! Liking the look of this. Yesterday was a big day, having reached and surmounted our $20,000 goal. There are two more days for you to join our 262 backers in helping get this film made. Here.